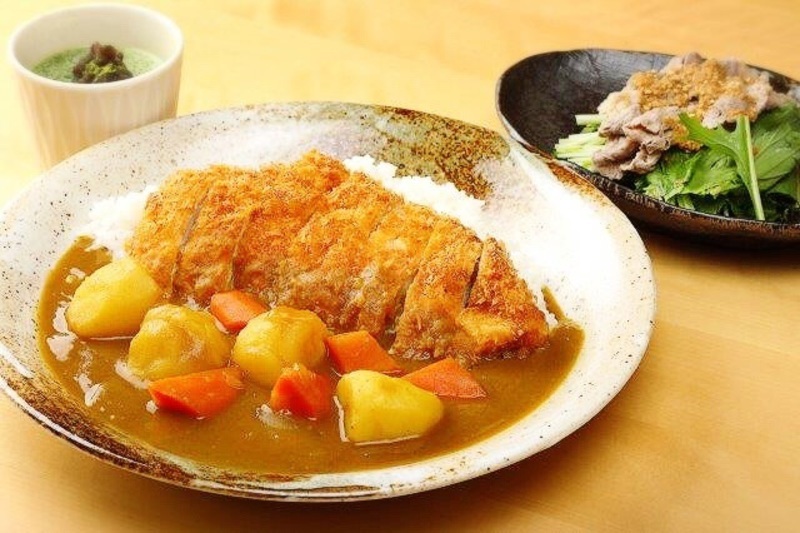 Japanese Curry is commonly characterized for its thickness. The most important tip for frying crispy Chicken Cutlet is the temperature of the oil used to fry the chicken. Wagyu (Japanese Beef) Shabu-shabu is one of the most popular Japanese dishes. The Wagyu beef is so thin that it cooks quickly and the texture of the beef remains very soft. Salad with Wagyu Shabu-shabu will be served with Japanese style dressing. Green Tea Pudding will be a perfect desert at the end of the meal.